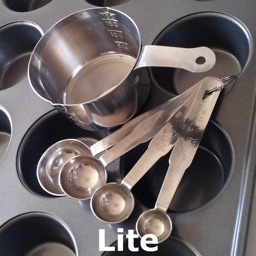 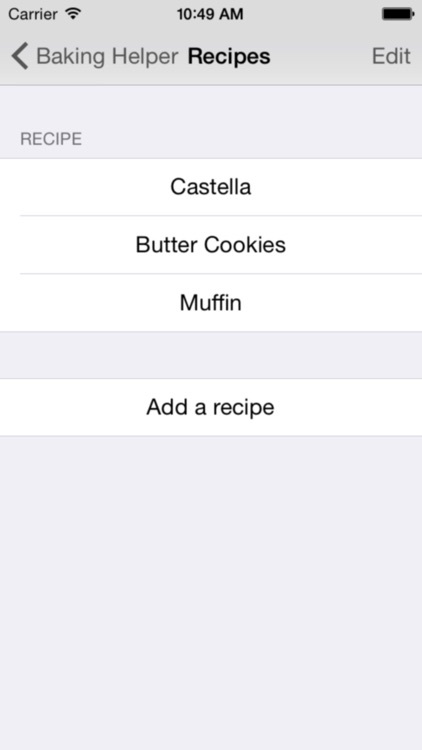 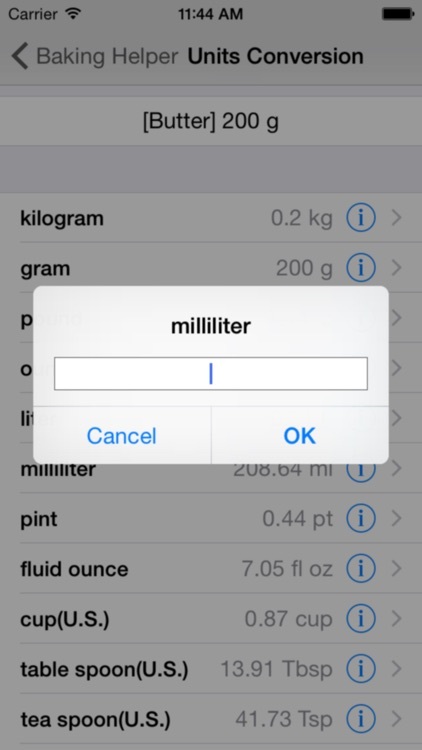 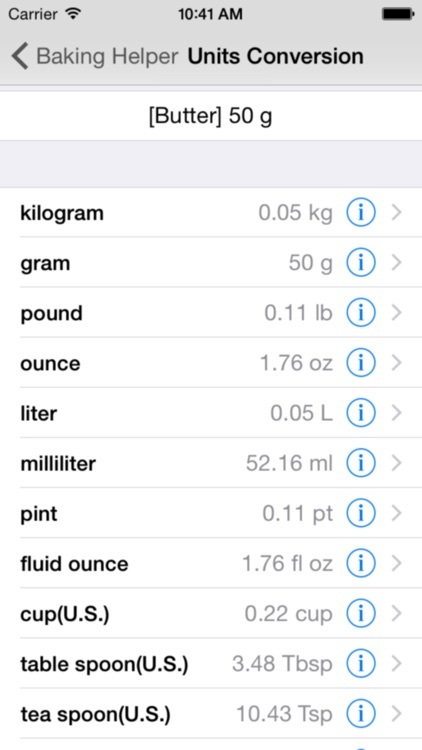 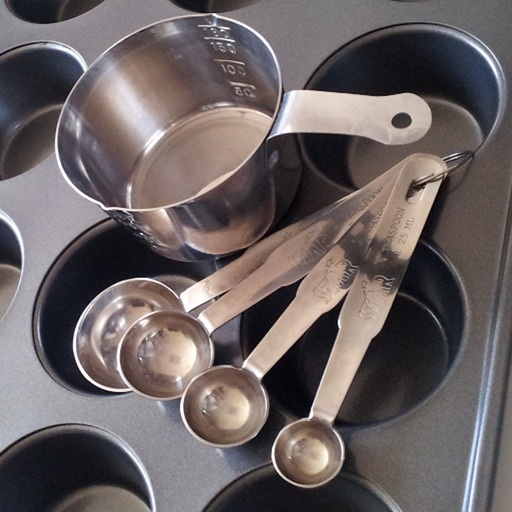 You can convert between weight and volume units by using 'Baking Helper'. 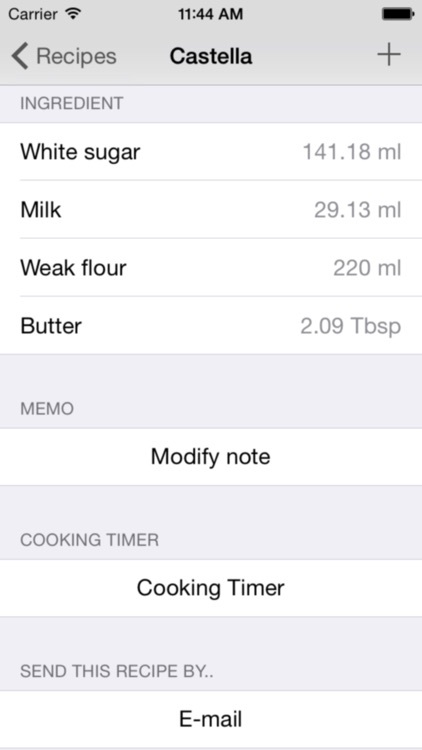 And you are able to save the converted values in the recipe. 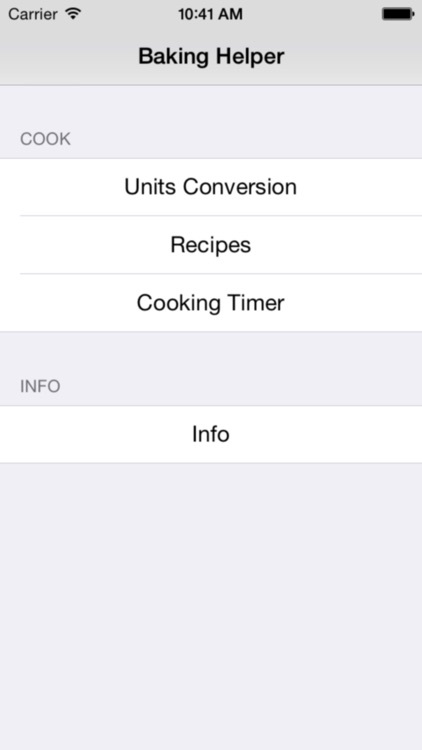 'Cooking Timer' function is supported.